App developers from any part of the planet can now reach more than a third of the world’s population through the over two billion active Android devices. The number of installs is also steadily growing, with about 82 billion apps installed in users’ devices over the last year. With more downloads comes opportunities for monetization. 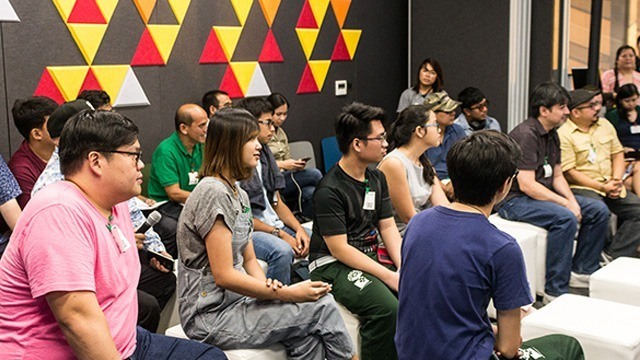 Vineet Tanwar, business development manager of Google Play-Southeast Asia, said that app developers can monetize their apps via in-app purchases or subscription. “You don’t have to worry about making a sustainable business if you were to publish on Google Play,” Tanwar said during Google Philippines Developer Lounge. According to Google, the number of developers with more than one million installs grew 35 percent during the last 12 months. In addition, users can now pay for content on Google Play using their credit or debit cards in 135 countries, direct carrier billing with 140 carriers in 55 countries, gift cards—which are retailed in 700,000 locations in 30 countries—as well as PayPal in 20 countries. Google also announced that the Play Store is now available on platforms like Daydream VR and Chromebooks, letting developers reach audiences in new ways. Because users are given more platforms to play as well as more payment options, this is also financially advantageous to developers. In fact, some Filipino developers are leaving their corporate jobs to work full-time on their apps. One of these is Howard Go, co-founder of MochiBits, LLC. He and his business partner Kyle Yamamoto started creating app games such as Hexar.io and Spell N Link seven years ago. Before he ventured into game development, he was a vice president of a telco company. Go shared that his company earns around $10,000 a month, with close to 50 percent of revenues coming from ads. His advice is to create games directed not just for the Philippine market. “The market is the world, that is why the app store is amazing,” he added. James Lo of Indigo Entertainment said that his mobile app game Agent Aliens also gets a lot of foreign players who are willing to pay. Lo shared that 85 percent of his revenues come from ads while the other 15 percent come from in-app purchases, with most players coming from the US. The same is true for Erick Garayblas, the game designer and co-founder of Kuyi Mobile, Choo Choo Apps, and Popsicle Games. He has been developing games for over 17 years, including the award-winning Streetfood Tycoon, which has received millions of downloads worldwide. Garayblas’ games, though popular with Filipinos, also found paying customers from other countries. “I had a million active users in the Philippines and I was making close to zero but the good thing about that is Filipinos are noisy in social media so it kind of goes viral,” Garayblas said. To learn how to tailor their apps for people in different countries and across a range of connections, plans, and devices, Google advises developers to read the Building for Billion Guidelines. 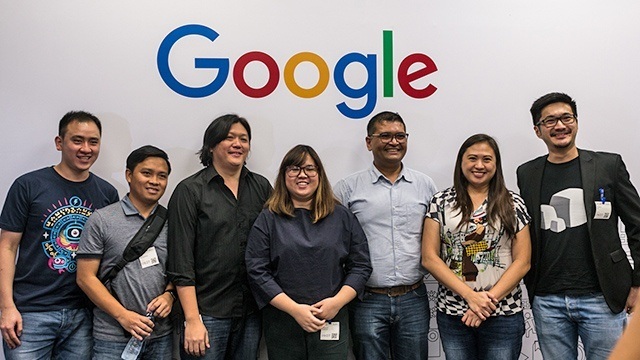 With more Filipino developers putting their games on the Google Play Store, Google has also prepared a mentoring program specifically tailored for Southeast Asian indie game developers. It’s called the Google Play Indies Programme where they will be assigned a Google Play mentor so they can receive direct feedback, learn in-depth tools, and get the chance to be featured on the Indie Corner of the Google Play Store. To join, developers must simply submit their game at g.co/play/seaindies to participate. Their games must have the “indie spirit” and they cannot be clones or copies of existing games. At the same time, their games should not have glitches and must possess great technical performance. Last but not the least, the game submitted must utilize IAB, Player Analytics, App Licensing and must be launched on Google Play. Tanwar advises Filipino developers to give this program a try. “Learn from the things that do not work,” he said. “Go keep trying. If you want to take risks, we want to support you with that,” he said. Using the Play Console, you can beta test your app with specific groups or open your test to Play Store users. The Conversion Funnel Analytics in Developer Console makes it easy to understand how your game or app performs, what areas need improvement, or in which parts of your app are users most likely to purchase. Tanwar said that this is important for developers in making product decisions. Store Listing Experiments provide real data on different aspects of your listing. Example of which include simply changing your app icon, changing the featured image or video, writing the long description, short description, testing the screenshots. Changing one aspect can make a great impact on attracting new users, according to Tanwar. 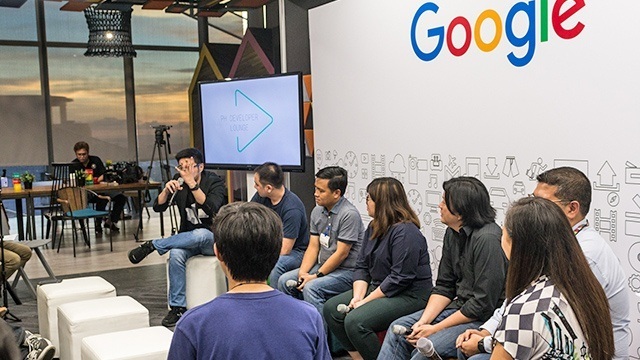 The featured developers during the Google Philippines Developers Lounge also shared their thoughts on being a successful app developer. Allen Tan, author of tutorials and e-books on game development, said it is important to never stop learning and to “keep making more games.” Tan is also the founder of indie studio Monstronauts, which also rakes in revenues of around $10,000 a month. Valenice Balace of Honesty Apps also advised the crowd to find a suitable business partner and mentor. At the same time, she wishes that the government and schools could provide updated programs in coding and game or app development. For his part, Lo wishes that the government does something about internet connection speed as well as making it easier for people to register a company. Developers should also experiment with the tools that Google has already provided, he added. Like Tan and Go, he thinks that those who want to make it big in the developer scene, no matter how young they are, should start creating their portfolio now. Nicai is the marketing head of Rising Tide, a technology solutions company. She is also the Manila Bureau Manager of Probe Media Foundation's Mulat Pinoy-Kabataan News Network and a regular contributor for SPOT.ph. Follow her on Twitter @nicaideguzman, and LinkedIn. Can Vice Ganda Leverage His Fame to Sell Affordable Cosmetics? Andok’s Vs Baliwag Lechon: Which Lechon Manok Industry Pioneer is Leading?